NYC – One of the hottest releases of 2015 is undoubtedly the new album by dual female fronted alternative metal power trio TANG featuring a guest appearance by legendary Twisted Sister frontman Dee Snider! 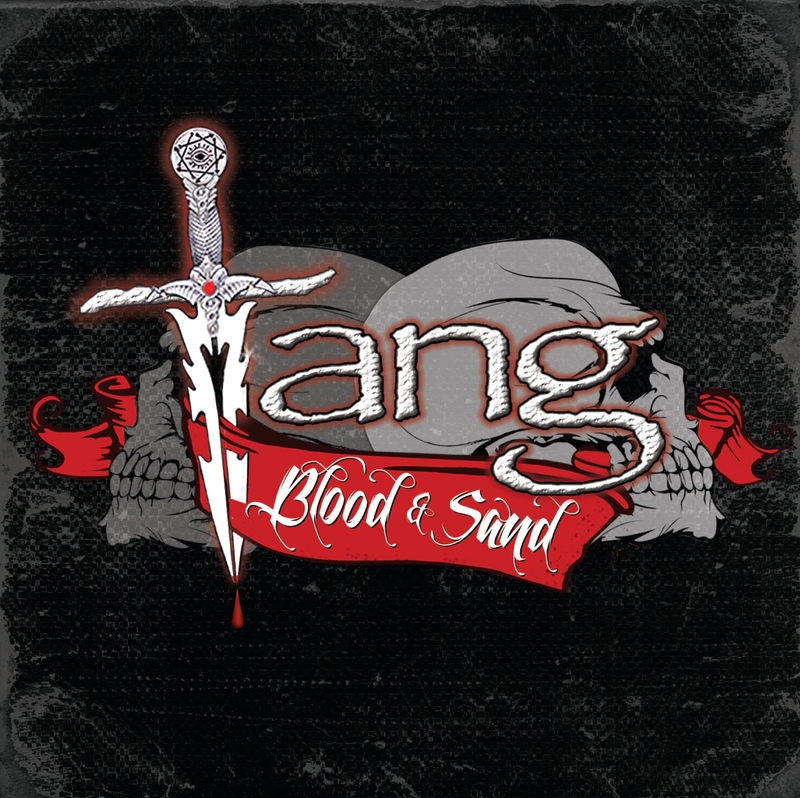 Titled “Blood & Sand”, TANG’s new CD features a duet with Dee Snider on the track “Reign of Blood”! Hailing from New York, TANG features Bonnie Parker on Vox & Bass and Denny Colt on Vox, Lead Guitar & Keyboards, and have been trading phrases back and forth in their own ripping style since 1999. Mark Edwards, formerly of Criss Angel & Burning Star, now brings skull-splitting drum beats and a monster attitude. TANG has toured Europe, Canada and the US opening shows for such artists as Crucified Barbara, Girlschool, W.A.S.P., Dokken, Hammerfall, Helloween, Dee Snider, Symphony X and many, many other cool bands. Denny played guitar, toured & recorded in Dee Snider’s “Van Helsing’s Curse”, the gothic rock orchestra. Bonnie & Denny have currently played, toured & recorded, with Corky Laing from Mountain in his new band “Corky Laing & The Memory Thieves”. They are also working with Corky in Finland, writing, recording & performing on a rock opera called “Playing God” which was presented in Helsinki in 2014. The opera was presented in the US in April 2015 at Yale University & Hunter College. Now much to the excitement of their fans worldwide, on September 1, 2015, TANG is releasing their new CD “Blood & Sand”!